Now that we’re 4 months into 2014, I’ve finally decided to relaunch mikecentola.com and rebrand it/myself as Inked Up GunFighter. 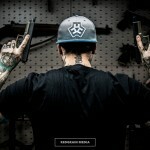 The domain inkedupgunfighter.com redirects to mikecentola.com. The most important change in the brand here is focusing on branding myself as an icon in the firearms industry. 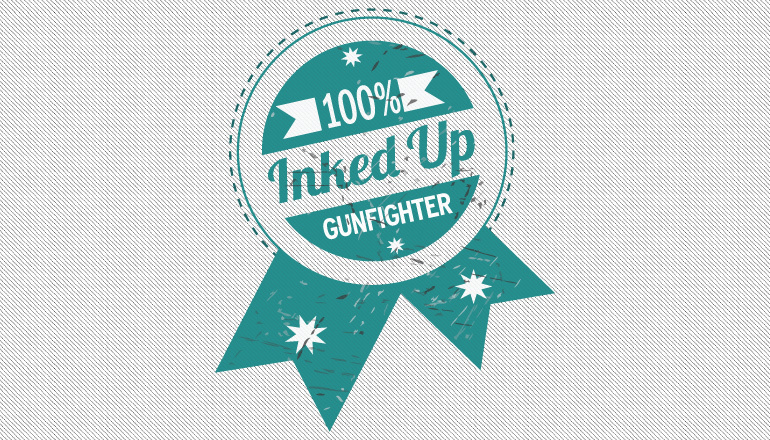 I also settled on a new design for the site with somewhat of a retro look and a new logo for the Inked Up GunFighter. 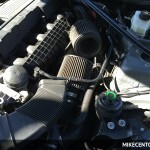 This new design is a much better layout for reviews and articles. I have many new posts and pages planned for 2014, so make sure to subscribe to my blog! Head over and read my all new About Me page and tell me what you think!